Westland District ✅ Pokies Casinos: Clubs, Pubs, Gaming Venue Guides. 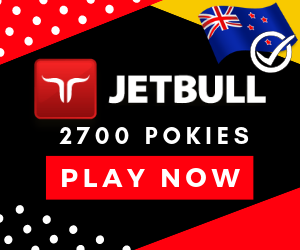 | Online & Local Pokies Casino Guides for New Zealand Players. 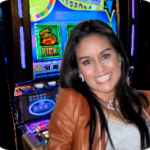 Directory NZ local pokies pubs, clubs, casinos in the Westland area of New Zealand. 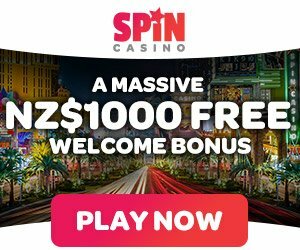 Info on: poker machines, bars, hours, menus, maps, ratings & reviews.